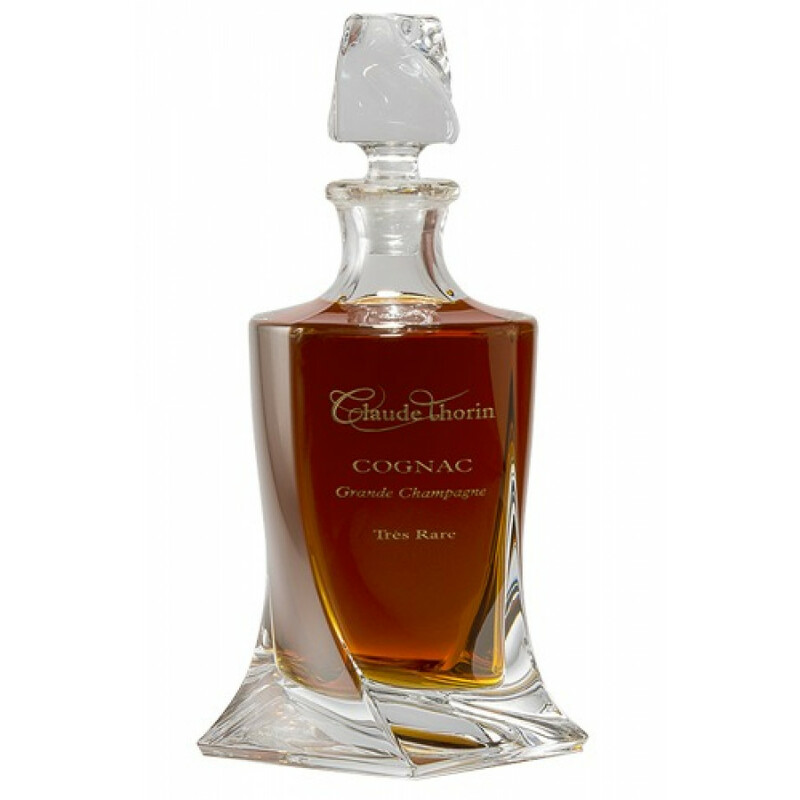 The Claude Thorin Tres Rare Grande Champagne Cognac is without a doubt a very special creation. Several exceptional Grande Champagne eaux-de-vie have been carefully blended, each of which has been aged for decades. From the moment you set eyes on it's beautiful mahogany hue you'll be enchanted. And the delicious sensory trip on which it takes you only continues to increase on the nose and palate. This is a truly elegant Cognac; one that showcases exactly the magical influence the soils of the Grande Champagne terroir have on the grapes that grow here. 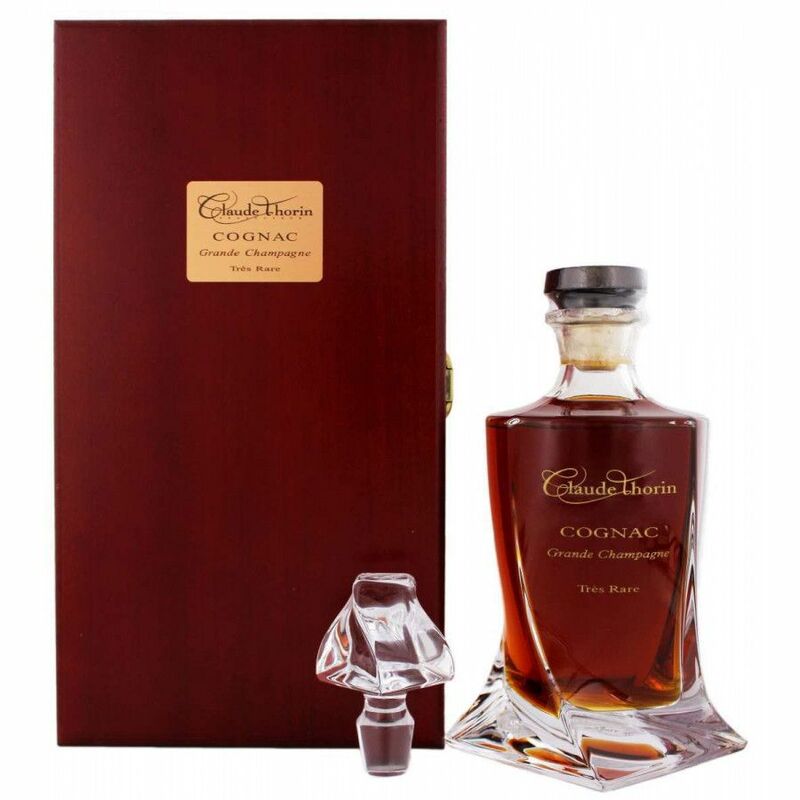 The presentation is also sublime, encased in a stunning decanter that shows of the delights of this wonderful Cognac to the world. the Thorin family are rightfully proud of this creation. For anyone seeking a Cognac that boasts some of the very most sought after aromas and flavors, which of course include the hallowed 'rancio', then this is a superb choice. A Cognac for special occasions – or for that special person in your life. There is no tasting review of Bowen Gold'n Black Cognac yet, but the producer says that it has a complex aroma of oak and minerals. It has a long-lasting taste. Colour of this special Cognac is yellow-amber gold. Fruity Notes: Cooked prunes, candied apricots. Spicy Notes: Vanilla, Walnut. Length in Mouth 7-10 minutes.